MIS (Management Information System) is the eyes of business. We offer MS Office training course for MIS professionals. Our course syllabus is based on current industry demands across various disciplines. It covers all the core topics with specialization modules to help you learn from the scratch. You will learn to create MIS reports & dashboards from different Management Information Systems using drag & drop, customize reports with a few clicks. Upon successful completion of this MS Office training, all students will be awarded with MS Office course completion certificate. Zuan Education is one of the reputed MS Office training institutes in Chennai. We offer a customized training programme for individual and corporate needs. Our students have consistently indicated high on the job productivity levels. Our faculties are IT specialists with 14+ years of real-time experience in the industry. We provide instructor-led online and classroom training sessions for deeper understanding. Microsoft Office evolved from its simple origins into the dominant productivity suite on the planet. Indeed, knowledge of Microsoft usage is one of the basic requirements for most of the job profiles. Be it business analysis, accounting, marketing; you need to have adequate awareness of Microsoft programs. MS Excel enables you to create MIS reports & dashboards from different Management Information Systems using drag & drop, customize reports with a few clicks. It empowers users to quickly extract and report information that organizations need to manage themselves effectively. MS Excel allows you to quickly generate MIS reports for Management Information Systems at all company levels and departments. It provides operational level managers and high-level managers the insights to improve their business processes and operations. MS Excel MIS delivers a complete overall picture of the company. 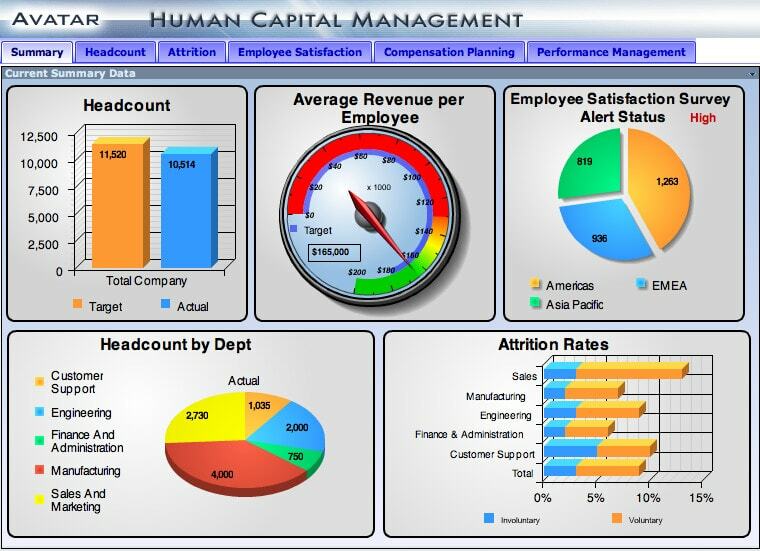 In management information system, a dashboard is "an easy to read, often single page, real-time user interface, showing a pictorial representation of the current status (snapshot) and historical trends of an organization or its key performance indicators to enable instantaneous and informed decisions to be made at a glance." A visual presentation of performance measures. Align strategies and organizational goals. Saves time compared to running multiple reports. Quick identification of data outliers and correlations. What is the course duration of MS Office training? Our MS Office training course duration is 20 hours. For classroom training, it will be 2 hours per day which means 10 hours a week. If you want weekend training classes, you must spend 4 hours per day. Do you provide MS Office classroom training in Chennai location? Yes, We are providing MS Office classroom training in Chennai. Our institute is located at Kodambakkam which is quickly accessible from any area in Chennai. So, you can easily reach us.